My Creative Time: 63rd Edition Release Blog Hop & Sale! GOOD MORNING MY SWEET FRIENDS & welcome to our 63rd Edition Release Blog Hop & SALE!!! Everything we showcased this week is available for purchase HERE! Don't forget to use the code JAN2017 to get a discount off of your entire purchase! Special discount applies to in-stock items only! Starting this Friday, January 20, 2017 @ 8am PST, our FREEBIE for this month is this FABULOUS new DIE set called "SMALL TREAT LABEL DIES" This set will be given to the first 75 shoppers! If YOU are one of the first 75 shoppers it will be automatically added to your packages at the time of packaging/shipping. Once 75 shoppers come through, this die set will be available for purchase. So, if it's for sale in the store, you are not one of the 75. No exceptions will be made. This FREEBIE is not part of the "bundle" and will be sold separately! Don't forget our sale starts NOW! Head on over to my store HERE to pick up YOUR favorites & don't forget to use the code JAN2017 at checkout to receive a discount off your entire purchase! This sale applies to "In-Stock" items ONLY. This sale will end on Friday, January 27, 2017 at midnight PST. Super cute dies for treat pouches and labels! 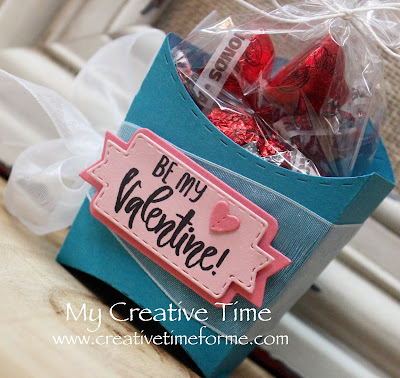 Such a cute release to make treat boxes. Love the new labels. Love all the projects made this week. Looking forward to my happy mail. Have a great day. I just love everything this week. Cute dies with lots of possibilities. As always Miss Emma, thank you for an inspiring week. Good Afternoon Miss Emma!! OMG I am so loving this release....WOW and I am totally in awe of everything you created using it all along with other things we already have.....You so did a Spectacular job featuring all your new goodies. so can't wait to receive all your new items in this release. You so did a super Outstanding Creative job with it all!! I did so love the way you did your release this time with the 2 sneaky peeks...I'm definitely in favor of you continuing doing it this way...I really enjoyed the way it all went down a perfect way to do the rest of your releases...Yep you have my YES vote!!! YOU SO ROCK!! All these projects are absolutely adorable. 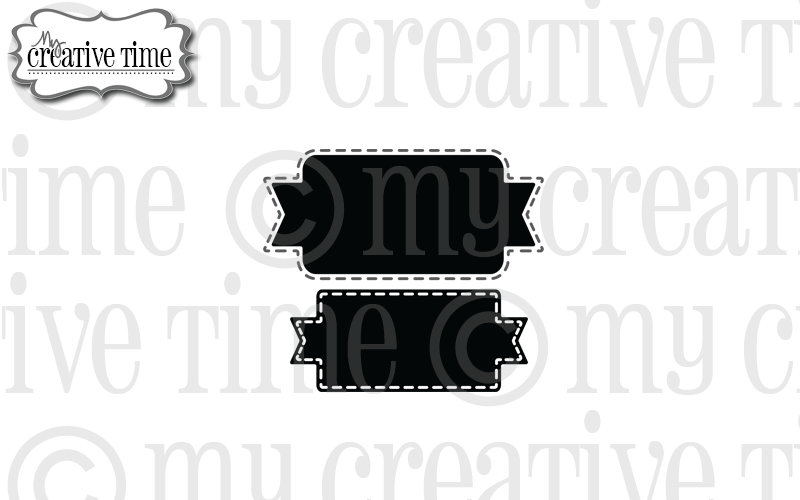 Oh you make me want to be in my craft room creating away :) Congratulations to the lucky winners. These treat holders are awesome and my head is swimming with all of the ideas I have seen...you and the team have such clever ideas! I really like your heart box and how you cut a heart through the ribbon. Wonderful job by everyone on the holders for the release! Congrats on winning!! 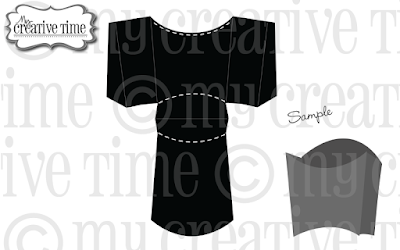 Enjoy & happy crafting!! 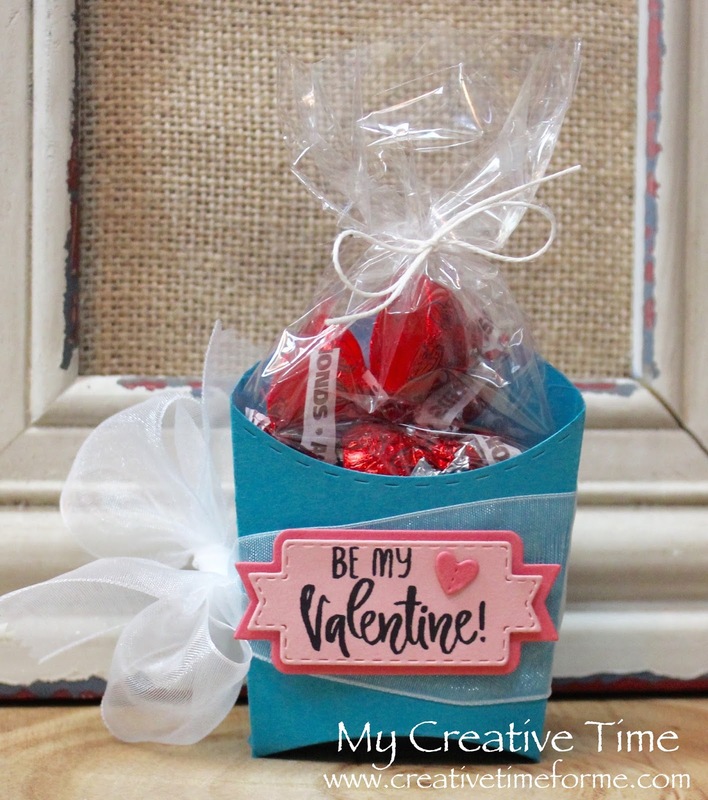 Super cute treat holders - just in time for Valentine's Day! 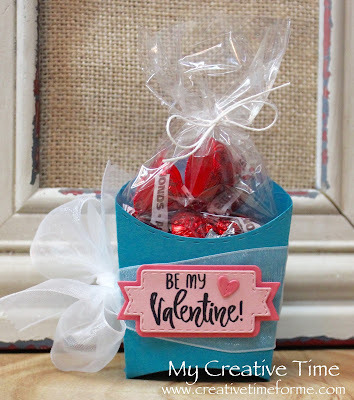 Great treat box and label dies...so many uses! Love this new release! The treat holders are just perfect for the upcoming Valentine and Easter season. These are a must have!! 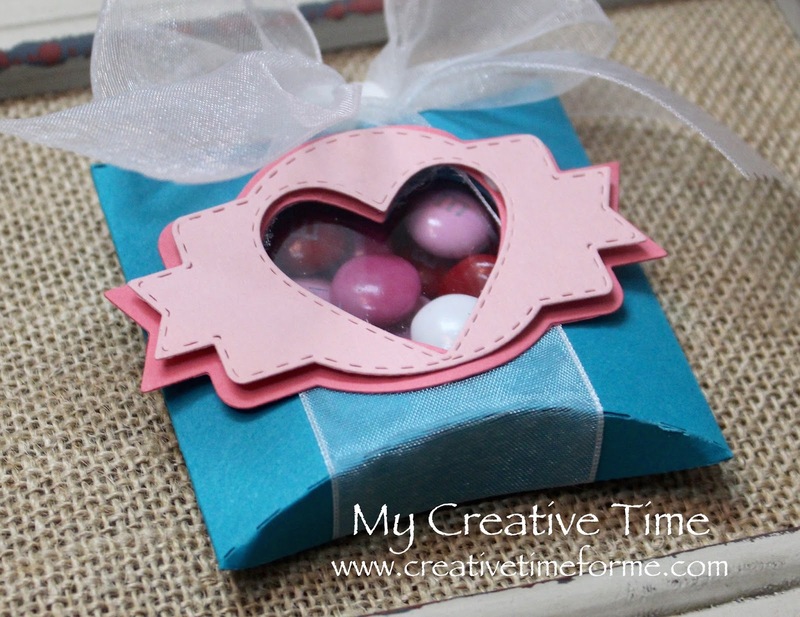 Such a super sweet treat box! 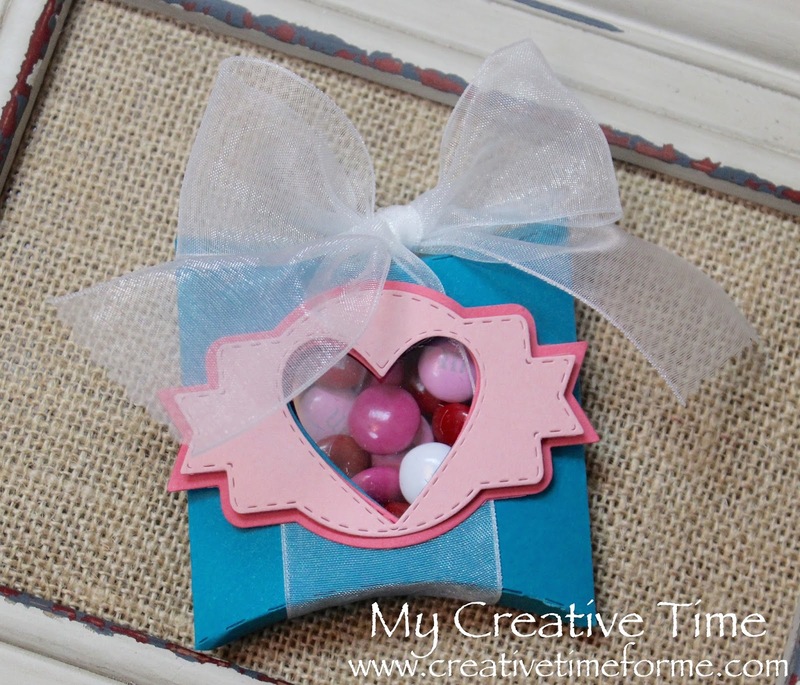 !I love the fun treat box die and label!! Fabulous Release Miss Emma! Awesome job DT ladies!! Love all the projects with this release 😀Can't wait to use mine!!!! 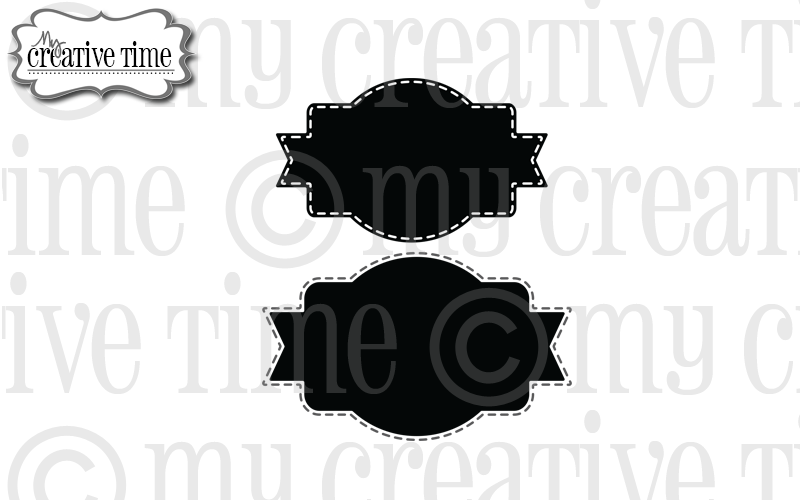 Love these awesome dies! 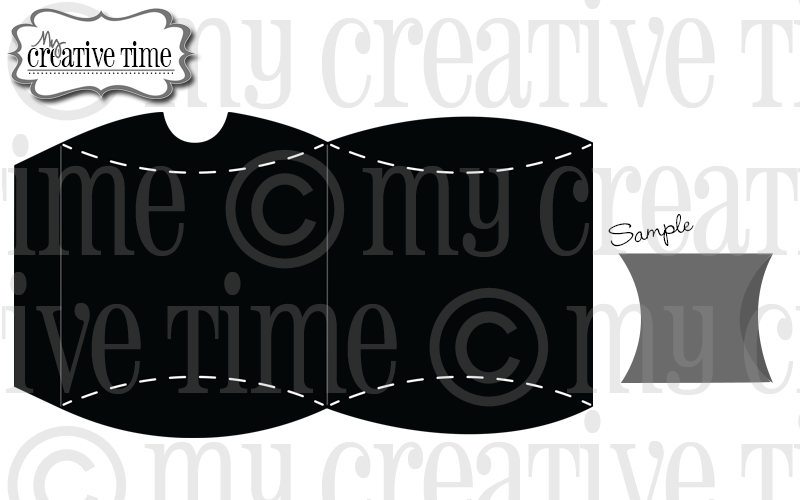 Such a fun release, just in time for Valentine creating.... but versatile to be used for any occasion! I can picture fun Easter, Halloween, Christmas and birthday treats too! This is such a great release. Something to use for so many occasions. And thanks for all of the awesome ideas. 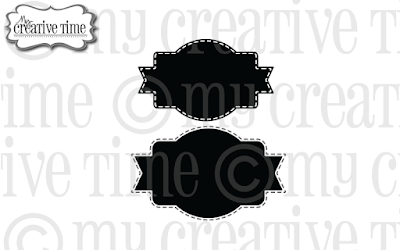 Emma your treat boxes & tag dies are such a great release and I have enjoyed all these awesome projects & ideas made by your team. These dies are so adorable! The projects are super cute as well! How exciting! Sweet projects, Emma!!! These dies are the best! Congrats on the new release. I love making and giving treats. Emma, you and your team did a wonderful job with the new dies! What a fun release that allows for so many different options! LOVE LOVE LOVE this! Your projects are darling too!